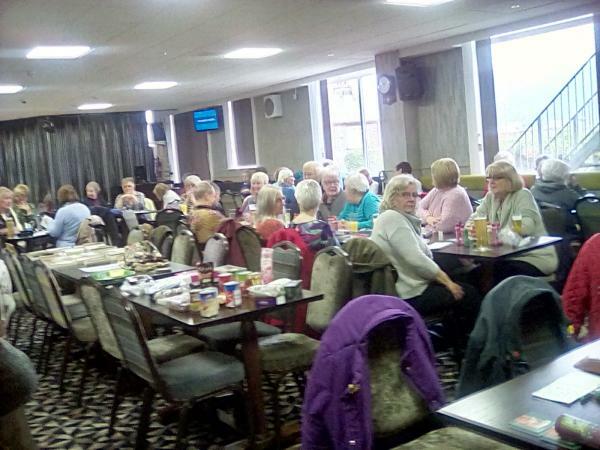 The Over 60’s Club runs each Tuesday at Elland Working Men’s Club, South Lane, Elland HX5 0HT and is a great way to socialise with like minded people. Starting at 2pm and finishing around 4pm, there is Bingo, Raffle a tea break during the afternoon a great chance to get to know people. Membership to Elland WMC is just £5 per year, which is fantastic value for money and members enjoy lots of benefits. If you would like to join it’s easy – simply either collect a membership form from the club or download one in either case complete and return to the club along with £10(admin & 1st year membership). Non Members are welcome to come and sample the club a couple of times before being asked to become a member but MUST be signed in by a member(if you don’t know any current members please speak to a committee member who will be able to assist you. This entry was posted in Elland, Health, Staying Well and tagged Elland Working Men's Club.